AICPA Insights was buzzing in late September with excitement over the announcement of an improved score reporting timeline that would release CPA Exam scores with greater frequency and predictability. As the first testing window under the new score release draws to a close, we are pleased to see that the score release timeline has been well received and is moving along as planned. 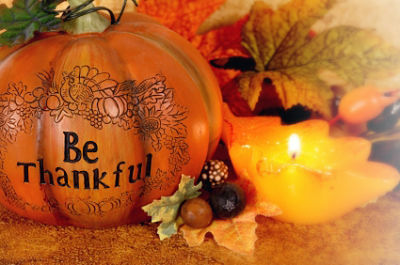 I hope everyone had a happy Thanksgiving holiday and has safely emerged from their tryptophan induced coma. 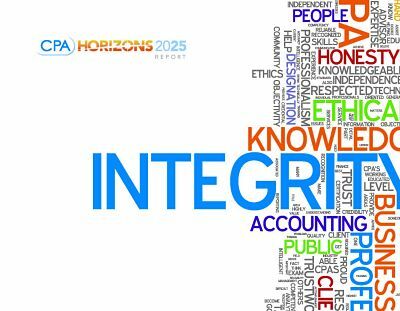 It’s been a busy few weeks for AICPA and the profession, with lots of interesting news coming out. I’m particularly thankful (see what I did there?) to be able to spotlight a couple of my colleagues on the Communications Team who were mentioned in the media recently. Melora Heavey, AICPA senior manager – communications (and AICPA Insights blogger) spoke to Fox Business about some of the ways that companies are taking steps to develop a more financially literate workforce – which serves to benefit both the employees and the organization itself. “Companies are trying to manage insurance costs, and having a workforce that has a thorough knowledge of their benefits and options help them to do this,” says Heavey. How prevalent are these programs? A study by the Society of Human Resource Management found that 30% of organizations surveyed offered one-on-one financial/investment advice, 24% offered in-group or classroom advice and 22% offered online advice. Companies interested in implementing financial education programs for their own employees can find free resources at wlife.org, the website for the Workplace Leaders in Financial Education Awards, a program co-sponsored by the AICPA and SHRM. The final Form 706 and instructions were issued early September by the Internal Revenue Service for decedents who died in 2010. For most people who died in 2010, the form and estate tax payment were due Sept. 19. The AICPA requested a 90-day postponement of the due date, and on Sept. 12 the IRS announced filing and penalty relief for 2010 estates. 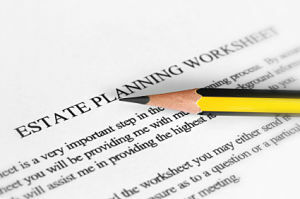 In light of recent estate tax developments, listen to Bob Keebler’s thoughts on critical issues to think through for 2010 and 2011 estate planning and filings. The World Wide Web has been around for 20 years now and has fueled a number of new careers, from Internet marketer to YouTube sensation. 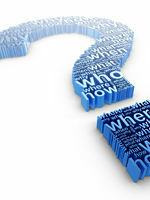 One such new career is specializing in search engine optimization. 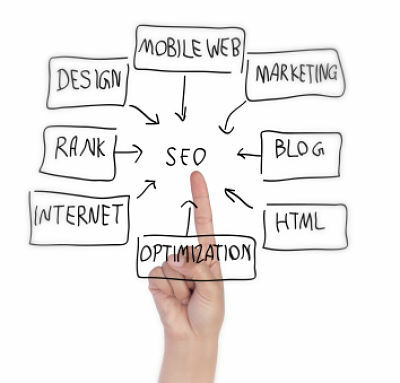 SEO is the science of getting a website or page a better ranking on search engine result pages (SERP). With more than 130 million domain names worldwide and a countless number of web pages, competing for a top spot on a SERP can be a daunting task. It’s not as easy as building the “Field of Dreams” of websites. Just because you build one doesn’t mean visitors will come. One has to promote that website and you will compete with other similar sites for positioning whether it’s to just land on the first SERP or the first site listed. Additionally, SEO rules are constantly changing to keep up with search engine algorithms (which are, of course, secret). The first step is getting your website to show up in SERPs, we’ll tackle how to get your website a better ranking in a future post. Dear Smarty Pants, Braggarts and Potty-Mouths… A word to the wise: you never know who is listening. I am often taken aback by the things I see people posting on social media. I understand the need to vent or an attempt to be funny, but what you put out there in the public domain could be costing you your career. In a recent survey, 95% of employers said they use social media to screen potential employees. Yes, 95%! Yikes. From inappropriate photos and comments about previous employers to proof an applicant was less than truthful about qualifications… employers are getting an eye full! I spend quite a bit of time wading through various analytic and metric reports, whether it’s examining open rates for our newsletters or retweets on Twitter. I find data fascinating and it can speak volumes about what interests users and helps drive future content. So I took a look at the work our Web team does and determined the 10 most downloaded CPA resources on AICPA.org. They are listed after the jump starting with the most visited. More Magazine named ‘accountant’ as one of the top ten careers for women who wish to balance a career and a personal life. “Younger people are saying, ‘Yes, I want to telecommute or take a two-year sabbatical and come back where I left off’—and providing these options is helping employers attract and retain talent,” says Mary Bennett, a member of the AICPA. Beyond the possibility of work/life balance, the article noted that the CPA credential also provides the flexibility to work in a field you're passionate about and move among a wide range of industries, since businesses in all sectors need accountants. The Jump$tart National Educator’s Conference brought together K-12 personal finance public and private school teachers from 46 states in Washington, DC, this weekend. The annual event highlights tools, resources, information and support for teaching personal finance in the classroom and includes networking and peer-to-peer sessions, as well as workshops and roundtables on advocacy, curricula and personal development. As the AICPA’s representative on the Jump$tart Board of Directors, I was fortunate to attend this conference, share the AICPA’s financial literacy resources and learn more about the successes and challenges these educators face. Polls in CPA Letter Daily offer an insight to readers’ opinions about trends and developments in today’s business environment. Here is last week’s poll question and a breakdown of the nearly 1,500 responses it generated: Email used to be the standard for quick and informal exchanges with colleagues. But in many offices, texting and instant messaging are taking over. Which tool do you prefer for communicating with co-workers? Honestly, it’s no surprise that a vast majority of readers still rely on “traditional” email. While there are certainly other methods of communicating in the workplace, none of them appear to be as popular. Most likely because they are not all an effective means of communication. That’s not to say that each method doesn’t have its advantages. Welcome to my first blog post as the new AICPA Chairman of the Board of Directors. I am honored to serve you and our wonderful profession during the next year and hope to meet many of you as I travel around the country. 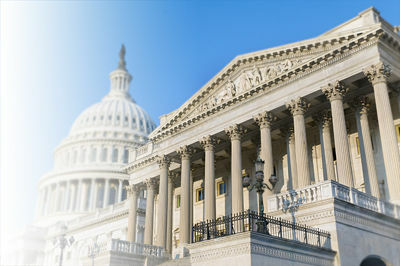 It’s a great privilege to take on the role of chairman in the year the AICPA celebrates its 125th anniversary in 2012. A source of pride for all of us, this milestone signifies both the historic and contemporary importance and relevance of our profession, and its staying power as a career. 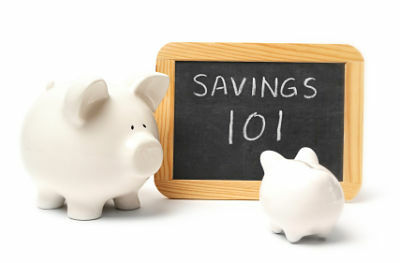 Now that last year’s tax returns are done, it is time to start getting ready for next tax season. This includes making sure you get enough CPE hours, plan engagement letters, review office processes and reconsider your fees. It also is a great time to review your client list. I attended a 1040 update seminar several years ago where the speaker made an interesting suggestion: Let each person on your staff recommend (with justification) one client to be fired each year. And be sure your receptionist weighs in!